Clermont Urgent Care was starting out as a brand-new urgent care center eager to open in Clermont, Florida. The profit potential was there, but they didn’t know how to drive a steady stream of local traffic through their doors as quickly as possible. 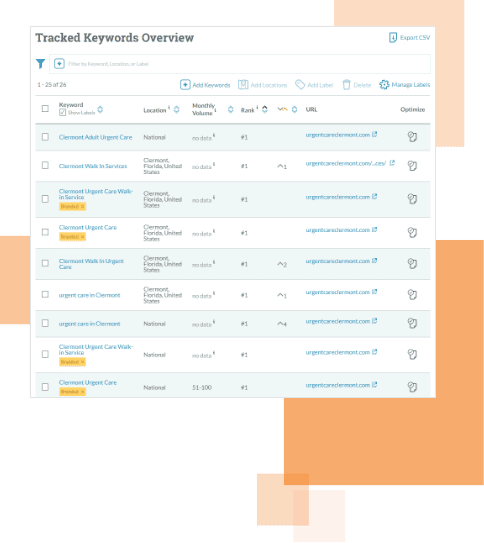 This local SEO case study explores our strategic approach to using SEO for local businesses to successfully launch a new brand for sustainable success on day one and beyond. 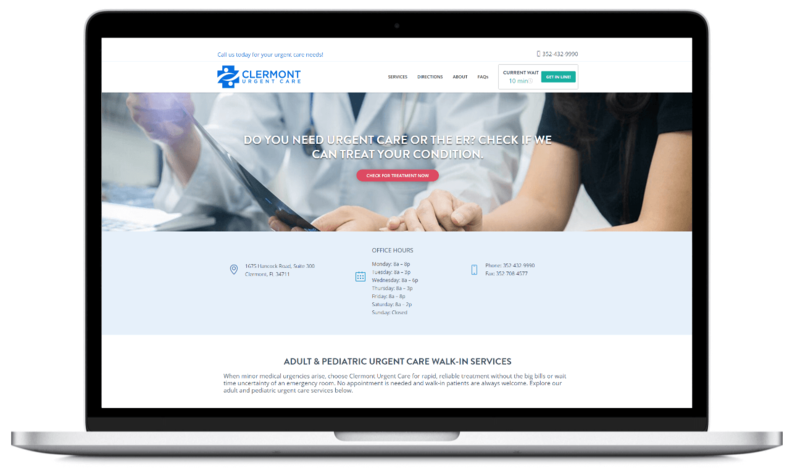 Without a pre-planned and well executed strategy, Clermont Urgent Care’s brand would have been unknown and ultimately invisible to online users seeking urgent care services. They had no reviews or ratings, no domain authority, and no established online listings to help propel their online presence. Although their website was being developed and set to launch before they opened, they needed a strategy that would consistently get their brand in front of users that search for their services with a high degree of urgency. Listings with Data Aggregators | ROAR! input Clermont Urgent Care into specific, researched data aggregators to quickly expand the reach of their online presence. Competitive Citation Building | ROAR! claimed the same listings sending leads to their competitors, leveling Clermont Urgent Care’s competitive playing field. Review Garnering | ROAR! designed a review solicitation process for Clermont Urgent Care to enhance their local listings and stand out from competitors. ROAR! carefully navigated Clermont Urgent Care through Google’s policies regarding using Google My Business for businesses that were not open yet. 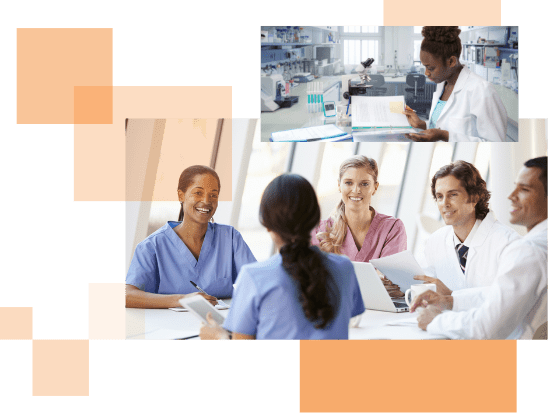 By executing a well-timed display of Google My Business posts to announce the opening of their new facility, their listing stood out from other urgent care clinics in the area. This drove high-qualified local leads to their website. In the first quarter they opened their doors, Clermont Urgent Care’s prominent local online presence drove hundreds of new patients through their doors. Using our review garnering techniques, Clermont Urgent Care received several 5-Star ratings on Google, helping them stand out from their competitors in 2018 Q2. In the 1st quarter of 2018, Clermont Urgent Care dominated Google’s organic search results for hyper-local search terms effectively driving 396 new users to their site.